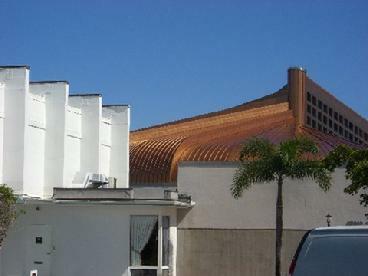 Temple Beth El in West Palm Beach on Sat. 24th, Oct. 2009.
in the God of Abraham (A.S). Following the session, were questions from the audience.